Yesterday we arrived at Stow school ready to play a football tournament. First e played against Cold Aston Primary and we won three nil and Toby made some outstanding saves. Then we played against Swell and we beat Swell two-one. We all knew that now we must win our last match to win our group and we drew so that meant that Bledington and Stow drew in the group but Stow finished top as they had scored more goals than us. 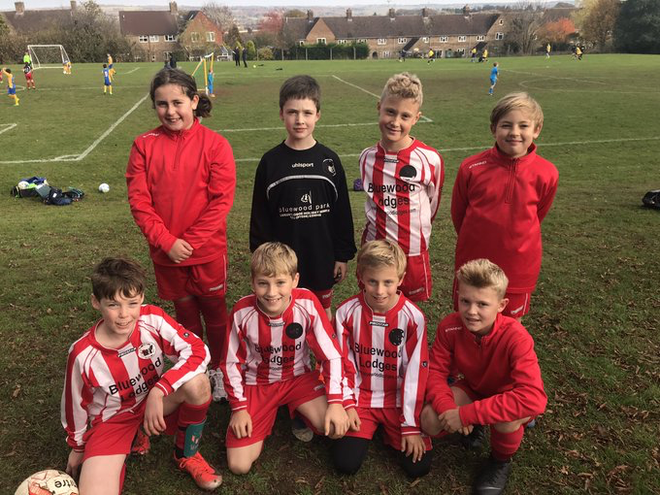 So we went on to play Rissington in the semi-finals and we drew with them too so we had to go to a penalty shoot out to decide the winner. We won on penalties and went through tot he final to play Bourton. Unfortunately we lost 1-0. Well done to Toby, Noah, Euan, Oscar, Leo, Archie, Freya, Connor and Mr Wootton for reffing.